Right after I had my first son, I suffered from headaches and some digestive issues. I had never had digestive issues before, but I passed it off as a side effect of giving birth to a living being. I also blamed the pressures of being in school and raising a small child. My husband went to a chiropractor to treat some pain in his hands, and that is when I decided to try it as well. The chiropractor re-aligned my spine and, with weekly visits, I was feeling much better. When my family and I moved to South Korea, I could not find a chiropractor. I did, however, find an excellent acupuncturist that had his office two blocks away from my front door. Instead of working on my spine, the acupuncturist worked on the muscles around my spine. I feel the results of both were the same. I always felt much better when I took the time to take care of my spine and nervous system. This is because all our organs receive messages from our brain via our spinal cord. The lungs know to breath in and out because of the messages they receive from the brain. The heart beats because of these messages as well. Every organ in our body is connected to the brain and blocking this connection—even a little—can cause serious health issues. 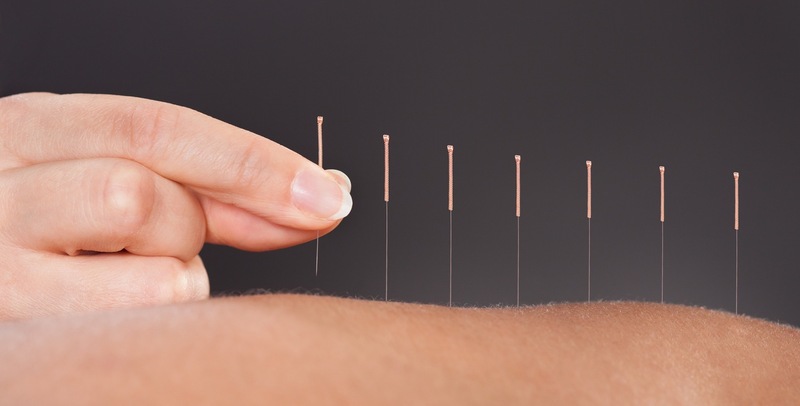 Some health problems are easily felt like numbness in the fingers or a headache. Some troubles are not so apparent like digestive issues or kidney problems. If the spine is out of order, the organs will feel it. If one takes a look at the image above, one can see how the nerves from the spinal cord connect to specific areas of the body. 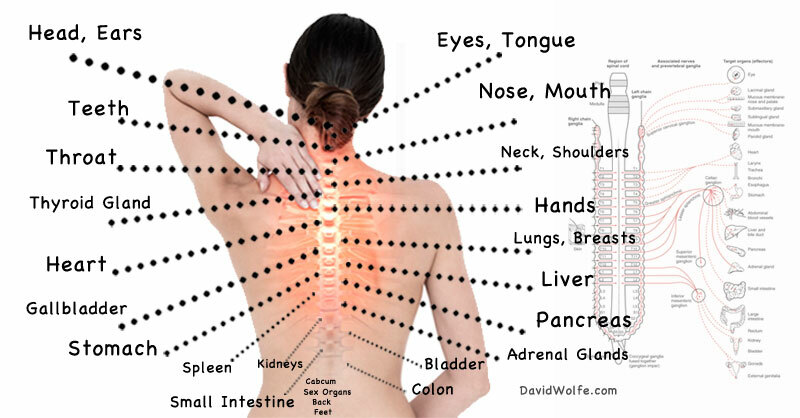 A chiropractor or acupuncturist will be able to spot spinal problems and fix them over time. This is what they are trained to do. It is important, however, to take care of the spine every day. Sitting correctly or using an ergonomic chair while at work is a good way to take care of the spine. Exercise abs and back daily to strengthen the muscles around the spine and keep it in place. Take time to get a massage, see a chiropractor, or an acupuncturist. This will help the spine stay in the correct shape. Wear shoes that support the feet and feel comfortable. Uncomfortable shoes, especially pumps, will injure the back and spine. Sleep with the spine in mind. Choose a mattress and pillow that supports the spine and try to sleep in a natural position. Also, try sleeping on your arm to get a nice straight spine when lying on your side rather than using a pillow that can tilt your head up and kink your neck. If one is suffering back pain, it is important to seek professional help. Spine problems, like a pinched nerve, if not taken care of, can become extremely severe. 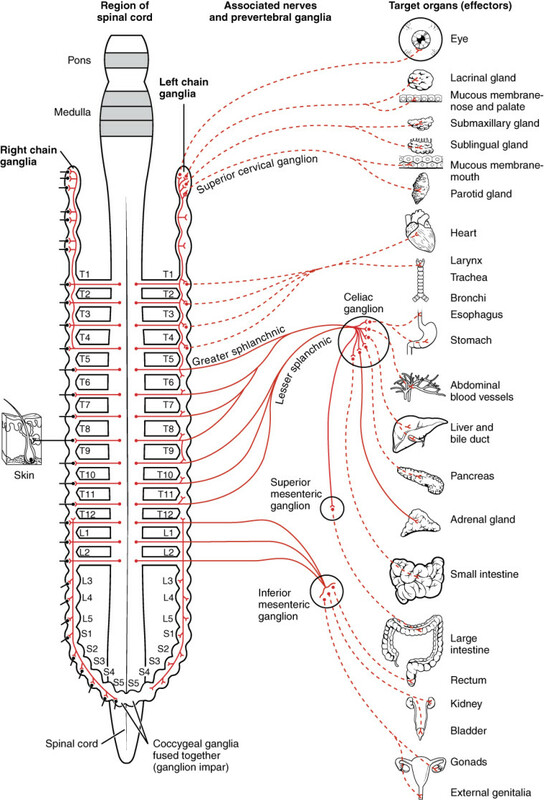 The spinal cord controls the body. In order to be in the best of health, the spine needs to be in good health. Take care of your spine and it will take care of you all the years of your life. Also, try some stretches to improve spine health!